If you’ve followed my blog (and now YouTube channel) long enough, you’ll know that I am very minimal when it comes to my makeup. I can watch endless videos of other creators and MUAs applying multiple eyeshadows with precision or blending several lip colours just to create the perfect shade. 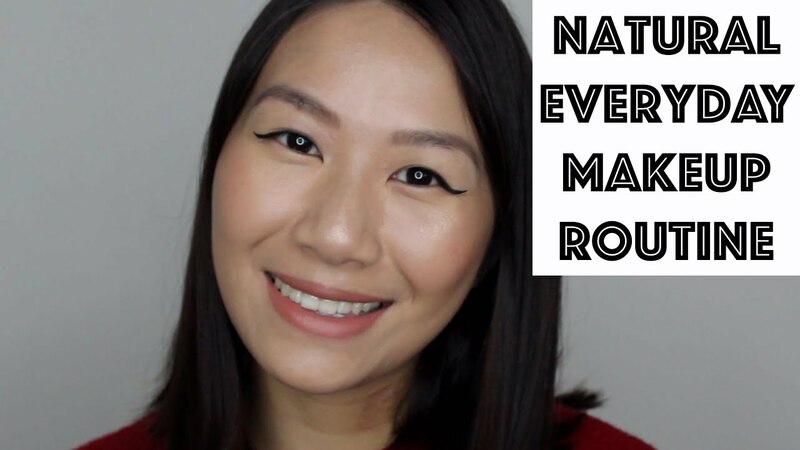 But for me, I like to keep it natural 1) because I’m just not that good at applying eyeshadow and 2) I want something quick and easy so here is my current natural makeup routine video! Love is in the air! And that in no way means that you have to be in a relationship to be able to experience love around you. 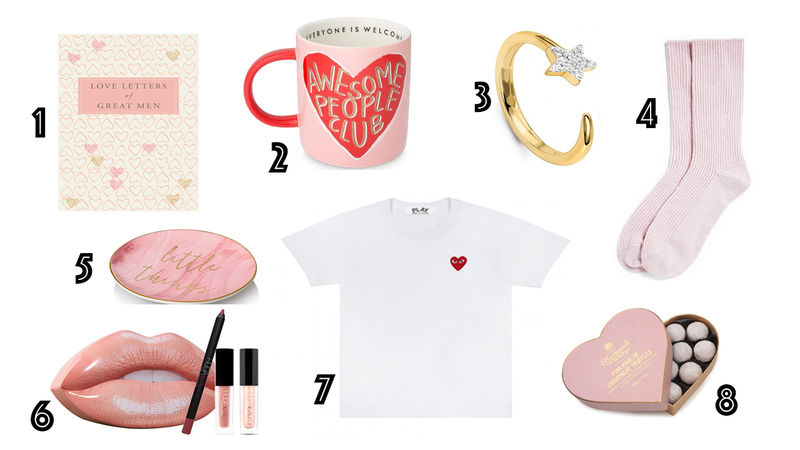 Whether you’re with your partner or just a bunch of pals, sometimes it’s nice to just get them a little something to remind them of how much they mean to you! 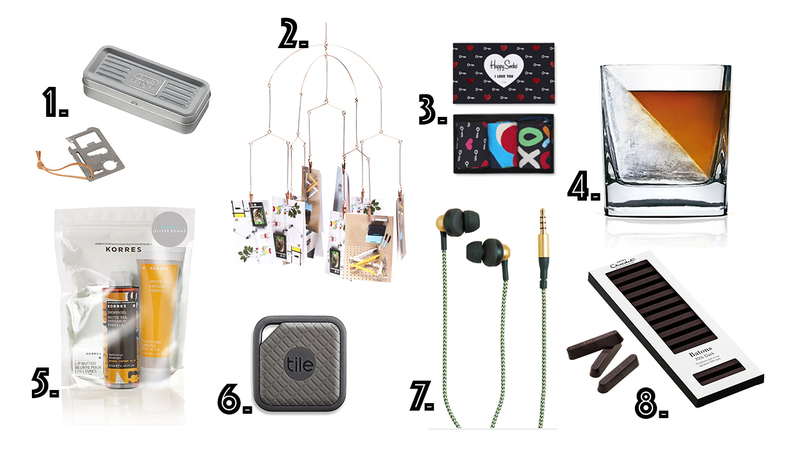 So in preparation for Valentine’s Day next week, I’ve picked some of my fave gifts that you can give to your special someone. Hope you’ve been having a wonderful week. 🙂 I’ve been trying to stay on top of my YouTube uploads and if you haven’t already seen, I have a few new videos on my channel! 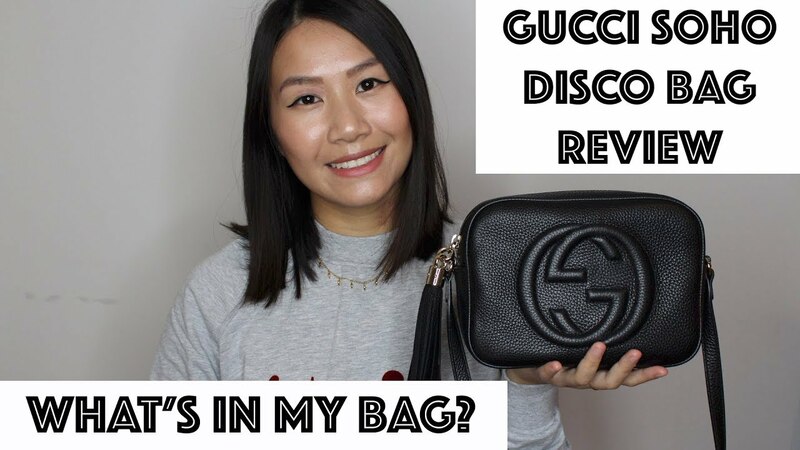 One of my most recent videos is my first What’s In My Bag video and a Gucci Soho Disco bag review. Hi guys, hope you’ve all been well and having a great start to the new year! 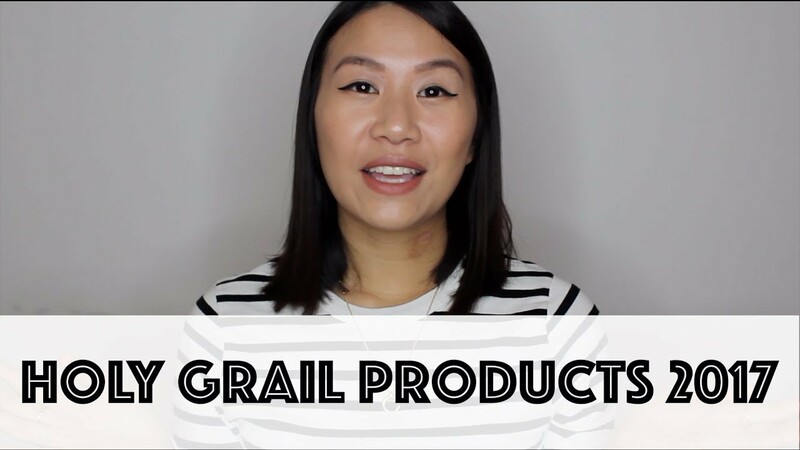 I’ve been working more on content for my YouTube channel and my latest video is my Holy Grail Products 2017 video.